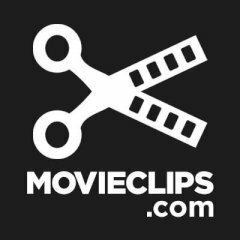 Photo courtesy of the Movieclips YouTube Channel. Okay, this is less a new “discovery” and more a thinly veiled shameless plug. Some of my coworkers and I have relaunched the blog started a while back. It was given a new layout and weekly schedule. It’s not official work business but rather an area where we can indulge in our love of all things movie and television related. On Mondays we have Breaking Bad reviews and a Chick Flick column. Tuesdays are the Rental Picks of the week. Wednesdays are Cartoon Crackdown days. Thursdays are my personal favorite because my Top Five gets posted. And on Fridays we have our awesome Open Letters column. It’s really just a passion project that serves as a creative outlet for us. I hope you stop by and check it out. I work with some pretty insightful and talented people. 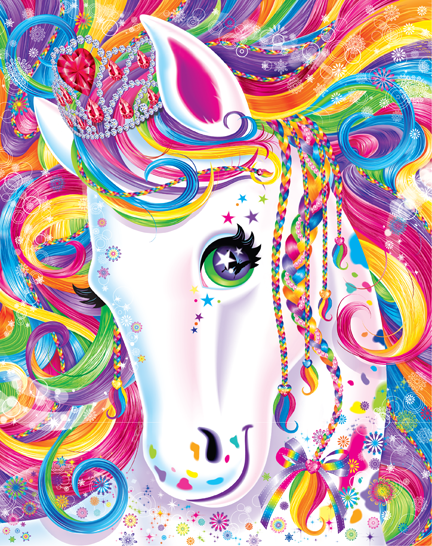 Discovery of the Week: Lisa Frank is Alive! At least, the company is still around. I’m not sure about the actual designer. I can’t find any info about her dying (and I’m sure that would be big news!) so I’m going to assume she is alive and well (yay!). Photo courtesy of the Lisa Frank Pinterest account (she has a Pinterest! My childhood obsession and my adult obsession officially melded together!). I was a little sad there for a while when I thought that the children of today would never know the technicolor dream world of Lisa Frank. I mean just look at that picture above! Adorable puppies eating a ridiculous ice cream sundae. It’s pure cartoon confection! When I was a young elementary school kid (even junior high, and perhaps *gasp* high school kid) my binder was littered with folders, notebooks, pencils, and stickers depicting cheerfully bright images like this one. Photo courtesy of the Lisa Frank Pinterest account. So, a few weeks ago when my cousin told me that they had some Lisa Frank school supplies at Walmart I immediately went in search of them. And let me tell you, I was not disappointed. While they only had a few selections of folders and notebooks, I was happily reliving my childhood as I searched through the stacks for my favorite characters (Casey and Candy, the golden puppies). Yes, I am in my twenties and I bought tween girly school supplies, and I’m not even in school anymore. You know what though? I’m not ashamed because I get to experience cotton candy coated, bubble gum dipped nostalgia every time I use one of these notebooks. 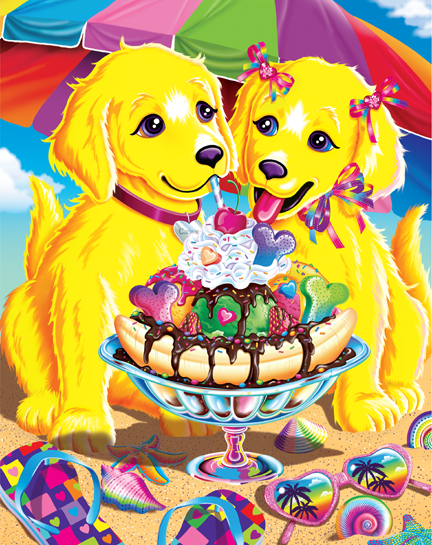 It made my day a little brighter knowing that there are still such happy images plastered onto the folders of some young girl just discovering Lisa Frank’s marvelously colorful imaginary world. That’s it for this week. Thanks for stopping by and I’ll see you soon! I’m new here and while I’ve had a few other blogs before I thought I should see what all the fuss was about. It’s pretty cool. I think I shall attempt to make a small home in this corner of the internet. 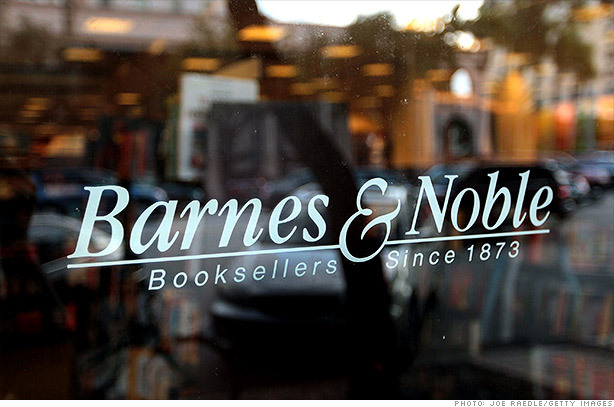 Barnes & Noble has a blog! I’m not sure exactly how long it has been up but from what I can tell, the first post went up in February 2013. It is also unclear if they have a staff of writers or if it’s a community kind of thing. All I know is there is a blog dedicated to posts (which are thankfully rather short) about book related things! It is pretty epic and I’m currently working my through old posts. Well, that’s it for this week. Thanks for stopping by and I’ll see you soon!